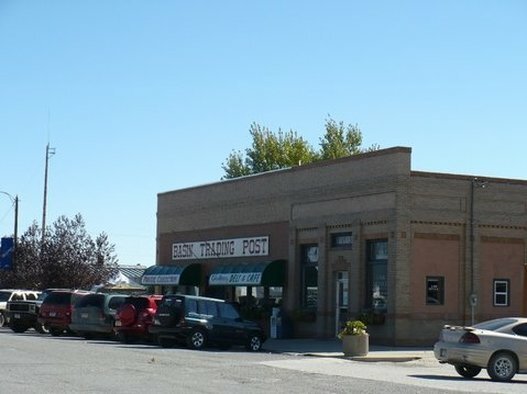 The Basin Gallery is an art gallery located in the Basin Trading Post featuring works of up to 10 artists from the Montana Mid-State Arts Society (MMAS) who work in several art mediums. Make sure to also visit the Artist's Wall which regularly features the work of local artists and photography from around the area. Several area artists and individual creations are featured throughout the year. ​Stop by and see these creative works of art!